Even though being able to hear is one of the best gifts we have in life, our ears are something that’s often taken for granted. 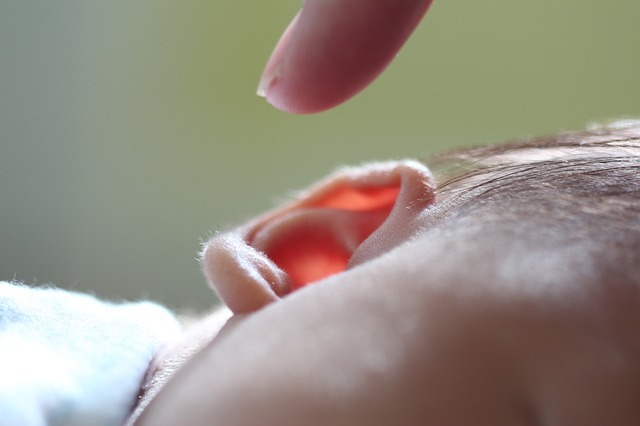 With one small misstep, your hearing could be impaired for the rest of your days. Could you imagine no longer being able to listen to your favorite music with perfect clarity? This is a real situation many face because they didn’t take proper care of their ears. This doesn’t mean you have to wear ear muffs everywhere you go! However, there are many simple steps you can take to ensure your ears are cared for properly. Whether it’s due to your job or when going to the club, there are situations where it is impossible to escape from loud noises. With that said, with foresight you can take precautions to battle against the permanent damage hearing such noises can create. The main defense against loud noises is, of course, using earplugs, with even specialist ones available for certain situations. Speaking of loud noises being a potential problem, this is also the case when listening to audio devices through headphones/earbuds. Excessive and/or extensive usage can lead to a noise-induced hearing loss. To prevent this, stick to listening for short periods of time – think 60 minutes – while also keeping the volume down. Also taking rests for your ears to recover is recommended. Cotton swabs/buds – which are also referred to as Q-tips – are used by many for removing wax from the ear canal. However, it is certainly not advised that you try this out as a method of getting rid of wax. Firstly, wax is good for keeping out harmful particles invading your ears. Secondly, inserting a cotton swab (or anything, really) puts you in risk of damaging the canal or even ear drum. Thirdly, it will also result in pushing the wax further down in your ear – to the point where its removal will only be possible via the help of a specialist. If you’re a frequent swimmer or like to dunk your head under the water when having a bath, the point of keeping your ears dry is especially important. Excess moisture in your ears could lead to unwanted bacteria entering your ear canal and causing damage – this includes various ear infections such as the painful swimmer’s ear. After you have bathed or swam, towel-dry your ears in a gentle fashion. If you still feel water that’s trapped in the ear, tilt your head and tug on the ear lobe to remove the remaining water. This might not seem relevant initially regarding ear health, but there are precautions to take when getting earrings. For instance, without proper care – think of using soap and water regularly each day – your ear could become irritated or even infected when fresh off a new piercing. You also need to ensure the studs are made of proper gold, titanium or surgical stainless steel. Avoid sterling silver and plated metal. Although once the piercing is fine, don’t forget to go crazy with jewelry to make your ears shine alongside being healthy!